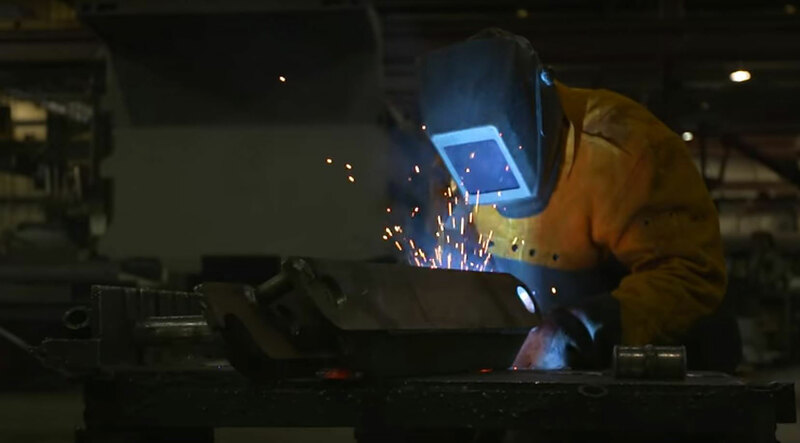 Skilled Labor, Industry Clusters and Best-In-Class Training all make the One East Kentucky region a prime location for Metalworking industries. 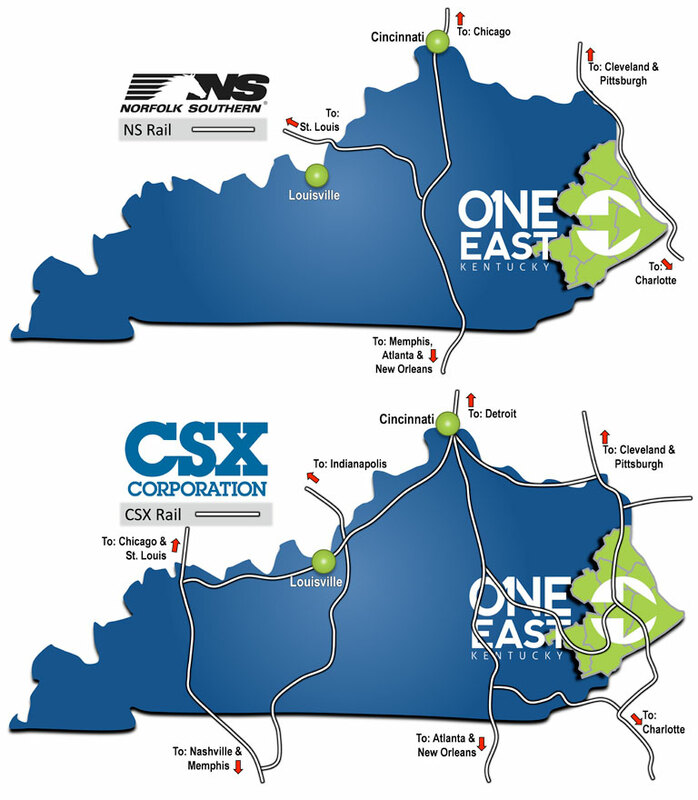 Whether your company serves the Automotive, Aerospace, Chemical, Appliance or any other OEM or MRO sector, you can be sure that our region has the business case for your new location. 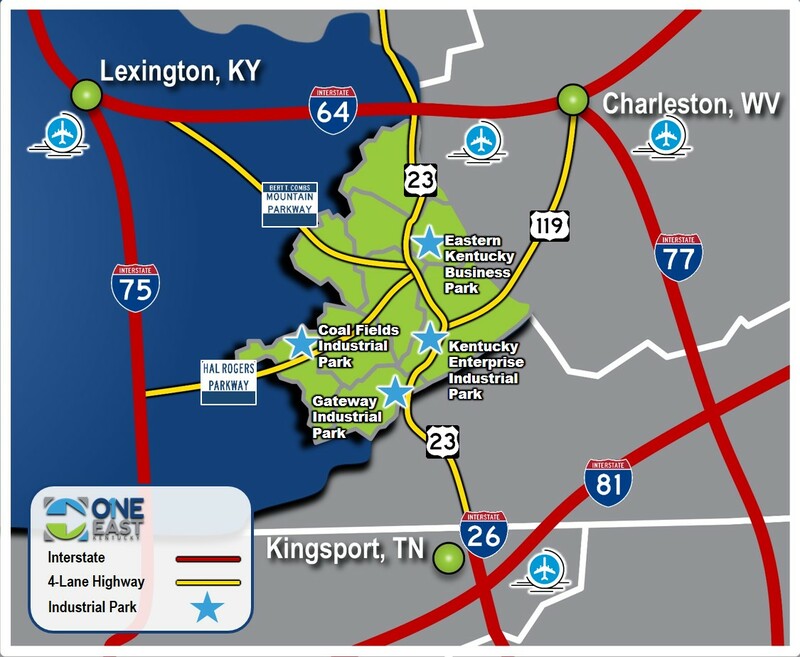 The One East Kentucky region is home to an impressive number of skilled workers in the metalworking sector. 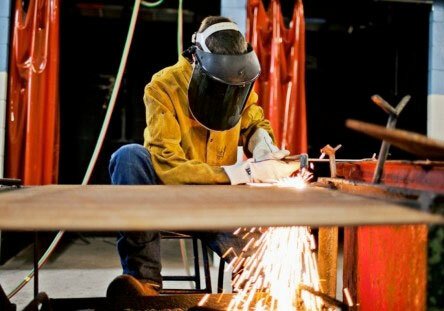 Below are a few examples of how our workforce outnumbers the United States average. 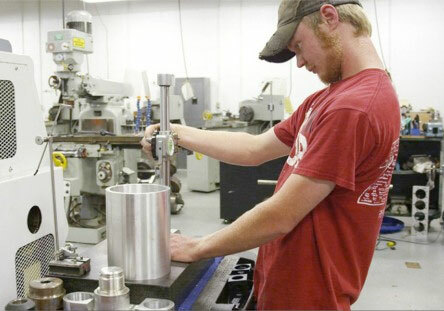 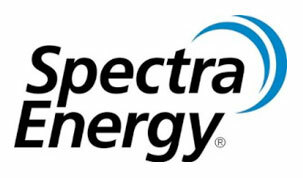 Our location provides quick access to multiple OEM industries. 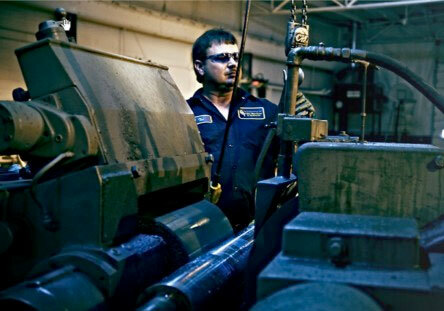 Below are examples of those industries. 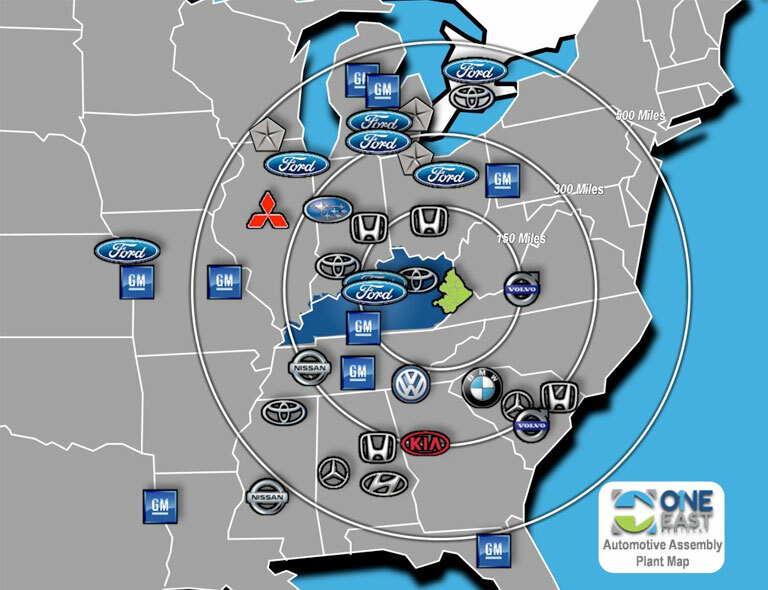 Automotive – Kentucky ranks 2nd in light truck production in the U.S. and 3rd in car production in the U.S. 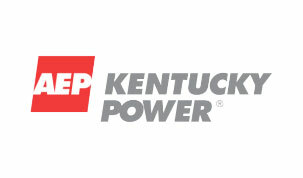 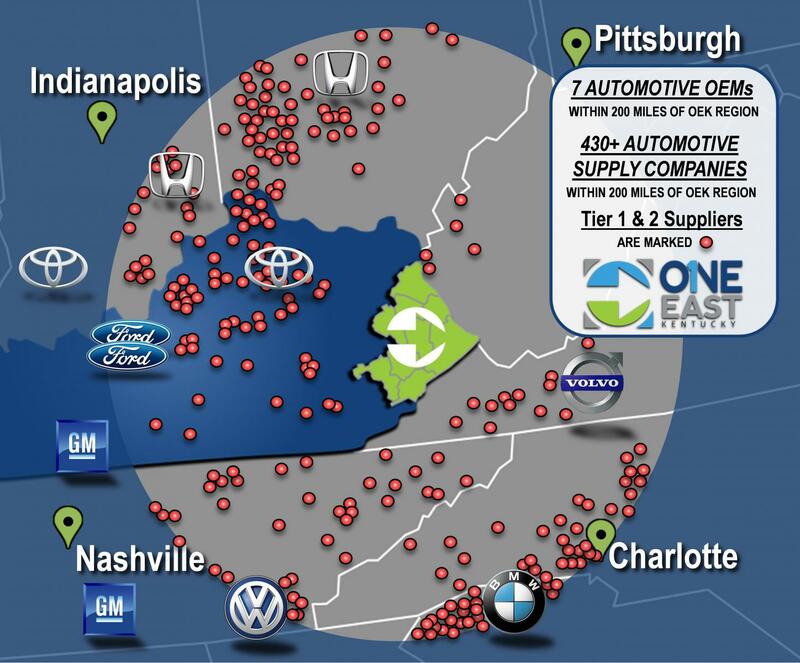 The One East Kentucky Region is within 200 Miles of 7 Automotive OEMs.